Meet the Mira 2-in-1 Pack from 5.11. It has the durability and style you've come to expect from 5.11 with even more utility. 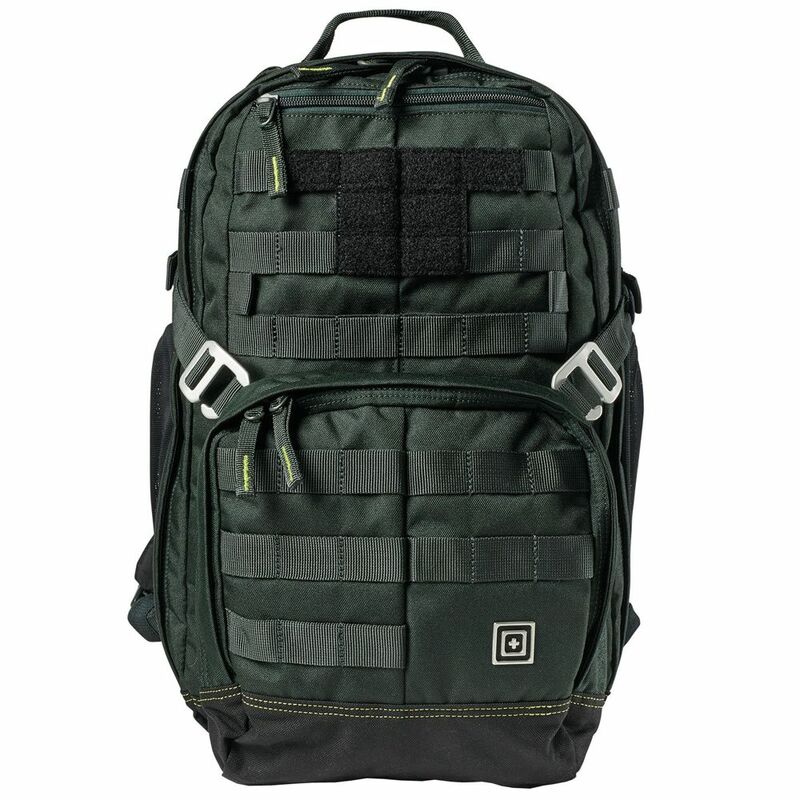 Its main compartment is large enough to hold a 15" laptop with room to spare, as well as two smaller interior pockets. The exterior sports twin mesh water bottle pockets in addition to a detachable front compartment, which doubles as a crossbody bag. Wearing just the crossbody, you'll have access to CCW and admin/magazine compartments plus lined slash pockets for sunglass storage. 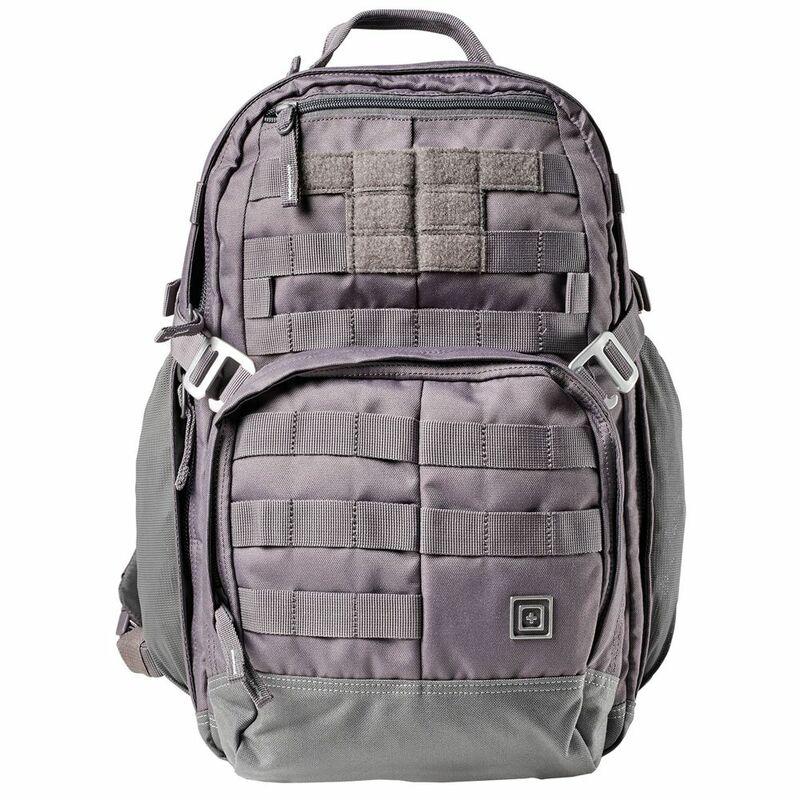 For a full pack loadout, stow the removable strap and easily attach the crossbody back onto the backpack. From the mountains to work to a night out, the Mira 2-in-1 Pack is ready for anything, just like you.